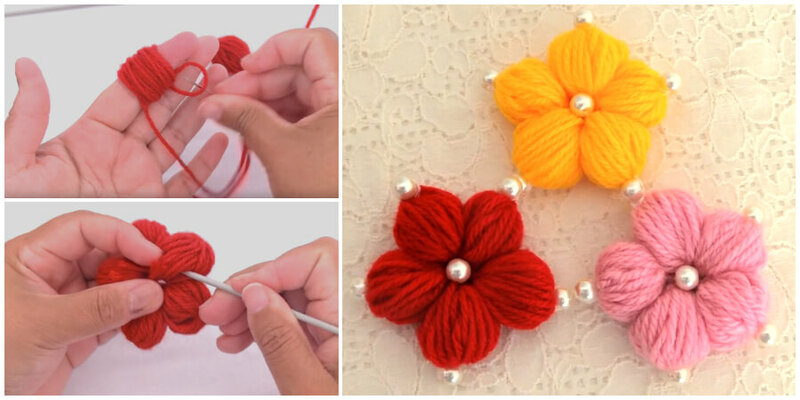 Learn how to make Flower Embroidery Tricks in different types in this detailed tutorial with step by step instructions. 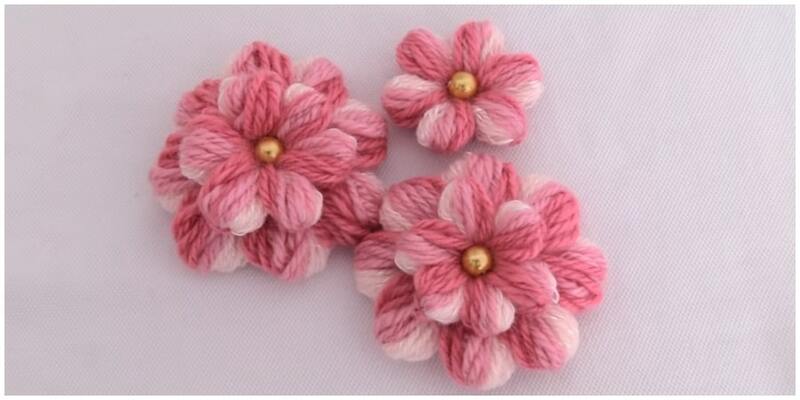 I have listed my favourite ways of embroidering flowers here. 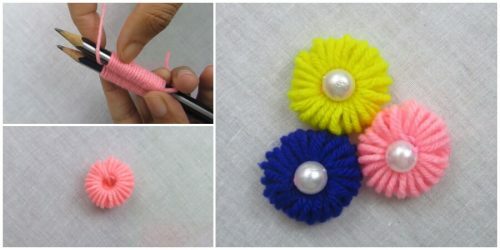 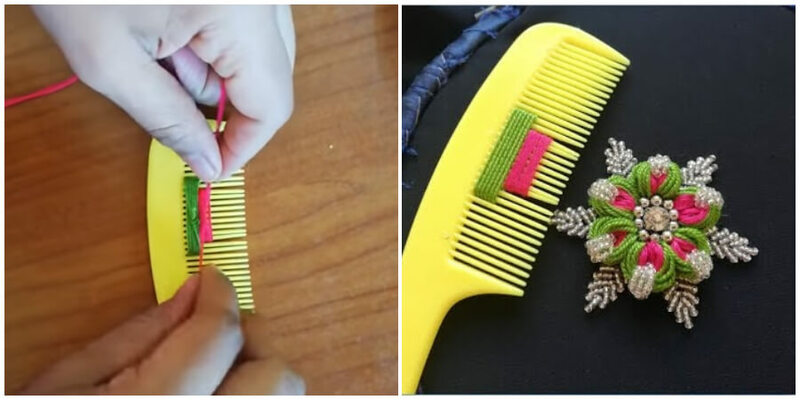 There are many ways flowers can be embroidered on your clothes tastefully to enhance the look of the garment – get nature’s blessings easily on to your clothes and accessories. 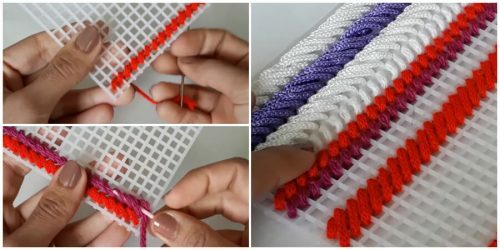 Whether you’re a beginner or worked on quite a few patterns, you’ll find some amazing hand embroidery projects you’ll love right here. 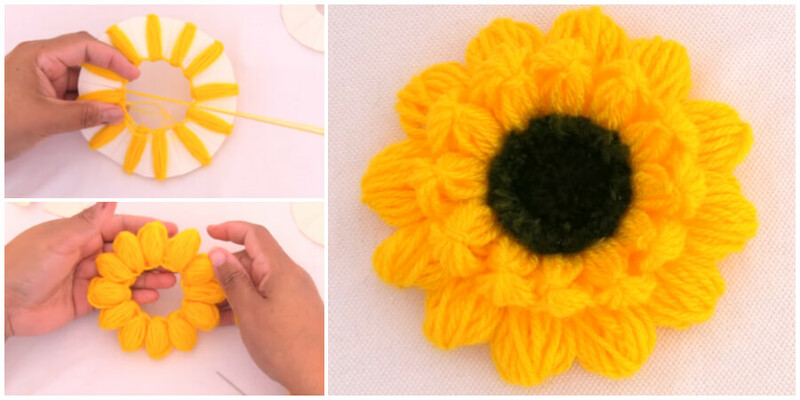 This projects introduces some simple trick that work well for all size flowers !